Circle of Women is an annual spring celebration of the power of women’s vision to improve individual lives and the community as a whole. 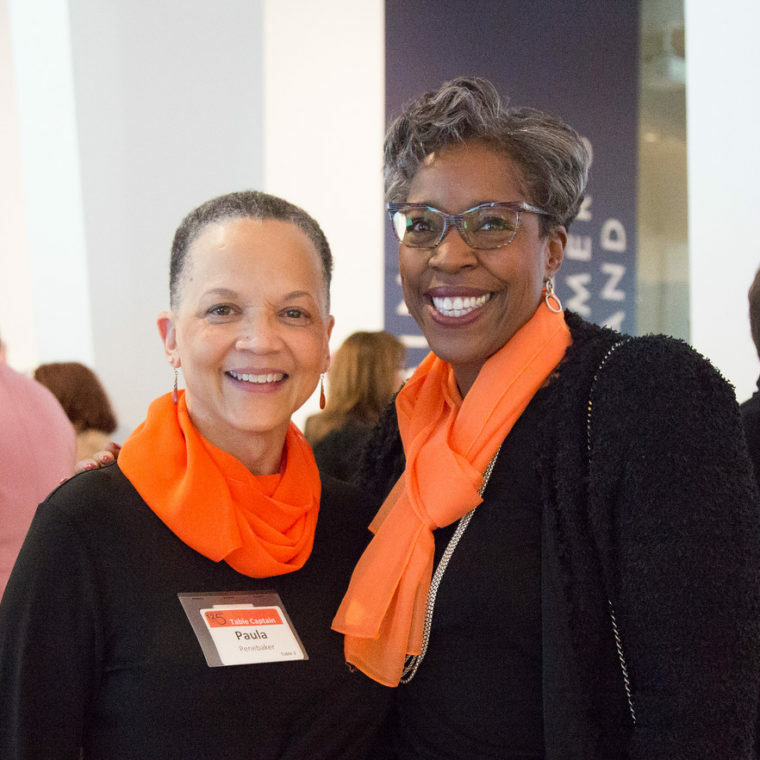 YWCA Southeast Wisconsin debuted this event in 1995, the first event of its kind in metro-Milwaukee to demonstrate that the generosity of women (and those who share their commitment) can make the impossible probable. Join 2019 Co-Chairs Deborah Allen, D.B.A. and Gary Hollander, PhD for the 24th Annual Circle of Women! 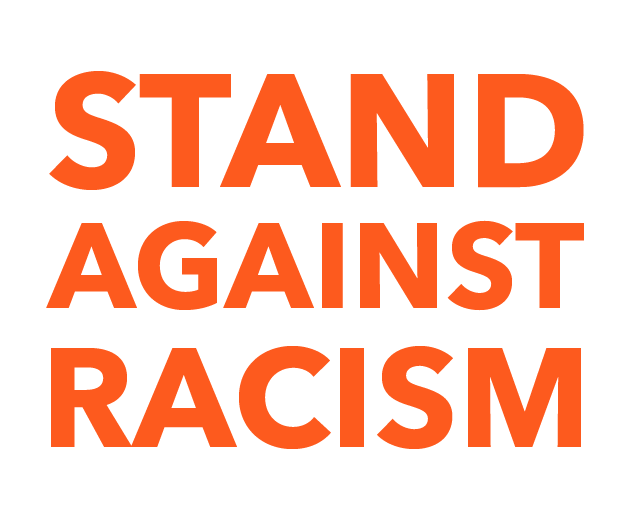 This year’s theme is “Stand with Her”! This distinctive evening will showcase the impact of YWCA Southeast Wisconsin’s mission in action. Interested in becoming a Table Captain, contact us at communication@ywcasew.org! Click here to learn more about purchasing an ad for the souvenir program booklet.